London stripped Uber on Friday of its licence to operate from the end of September in a huge blow to the taxi app that will affect more than 40,000 drivers in one of the world’s biggest cities. 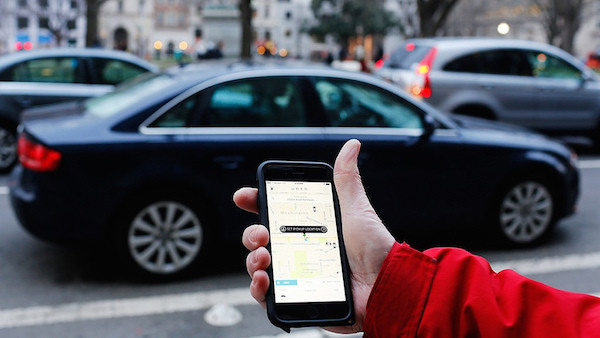 Regulator Transport for London (TfL) said Uber’s conduct posed risks to public safety and it would not renew its licence when it expires on Sept. 30. Uber has 21 days to appeal and can continue to operate until the appeal process has finished. Uber, which accounts for a third of private hire vehicles on London’s streets, said it would contest the decision. Uber has been attacked by London’s black cab drivers who say it has undercut safety rules and threatened their livelihoods. The U.S. firm has also faced criticism from unions and lawmakers and been embroiled in legal battles over workers’ rights. Uber has endured a tumultuous few months after a string of scandals involving allegations of sexism and bullying at the Silicon Valley start-up that forced out former CEO and co-founder Travis Kalanick. One of Uber’s British competitors in London, Addison Lee, is also awaiting a decision from TfL about a longer-term licence. The company declined to comment on Friday. London Mayor Sadiq Khan said he backed the decision to reject Uber’s application for a new licence. “All companies in London must play by the rules and adhere to the high standards we expect – particularly when it comes to the safety of customers,” he said.